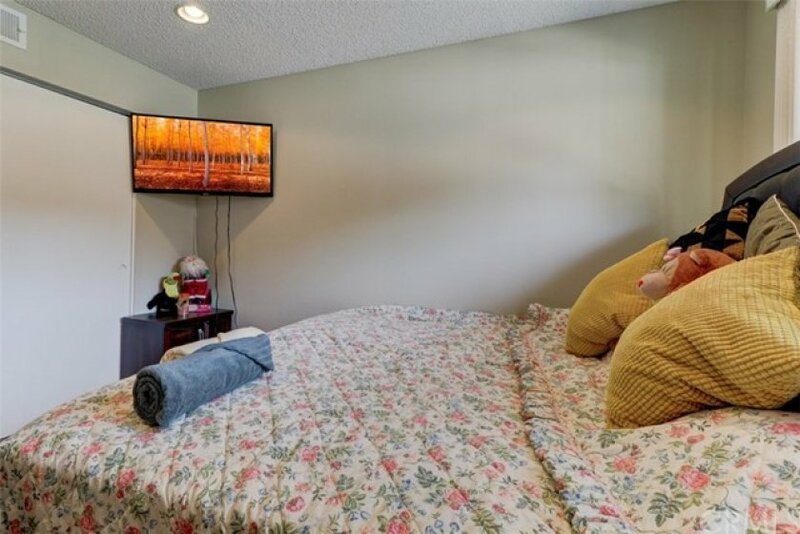 Newly updated condo in the community of Green Tree. 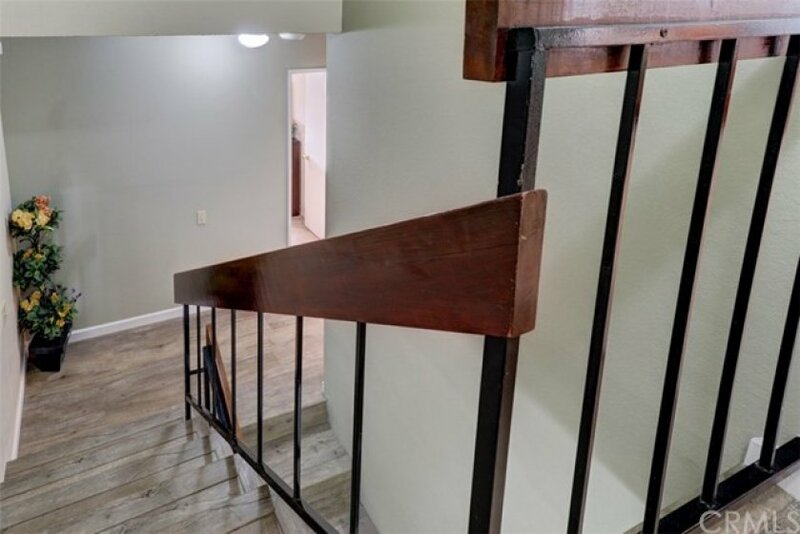 This spacious 3 bedroom, 2.5 bathroom is move-in ready with brand new paint throughout, new flooring in living room and stairwell, and new carpet in all bedrooms. 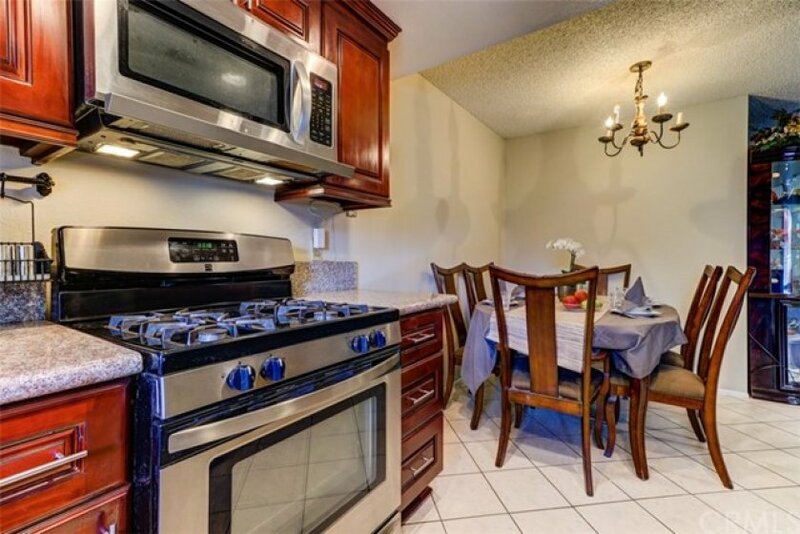 The kitchen features wood cabinets, granite counter-tops with back-splash and newer appliances. The large open living room has a modern fireplace, wood flooring, and recessed lighting. 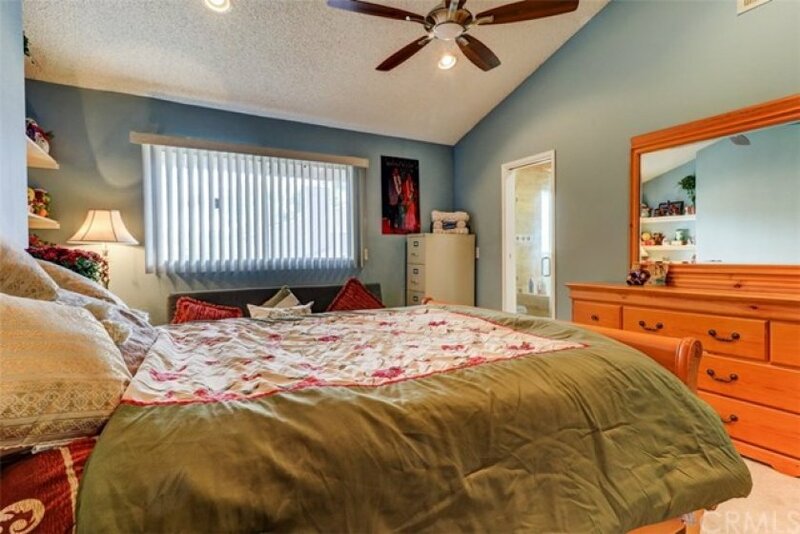 Both guest bedroom are spacious and share a Jack-and-Jill style bathroom The master bedroom has a walk-in-closet, book shelves, and a resort style bathroom. Lots of extra parking for Residents and guests of the Community. 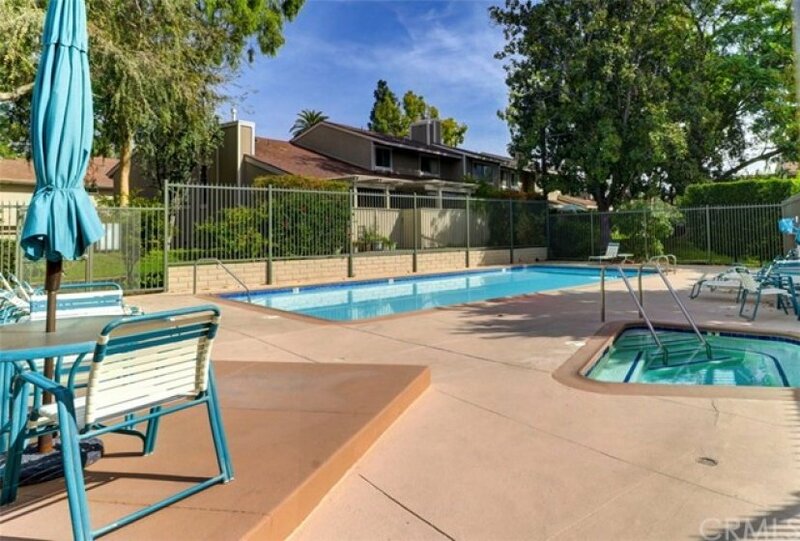 Located across a beautiful neighborhood and surrounded shopping, restaurants, grocery stores, and just a short walk to Cal State Fullerton and other award winning Placentia-Yorba Linda Unified Schools.